Latest project: Designed and illustrated a promotional poster for the local “Books & Music” event here in Colorado Springs. Geared towards PreK to Elementary kids and their families, the 1-hour program includes dramatic reading of children’s books, followed by a local musician playing kid-friendly songs. The event is presented by SwitchBack Coffee Roasters and Pikes Peak Library District’s mobile library. Rough sketch for client approval. 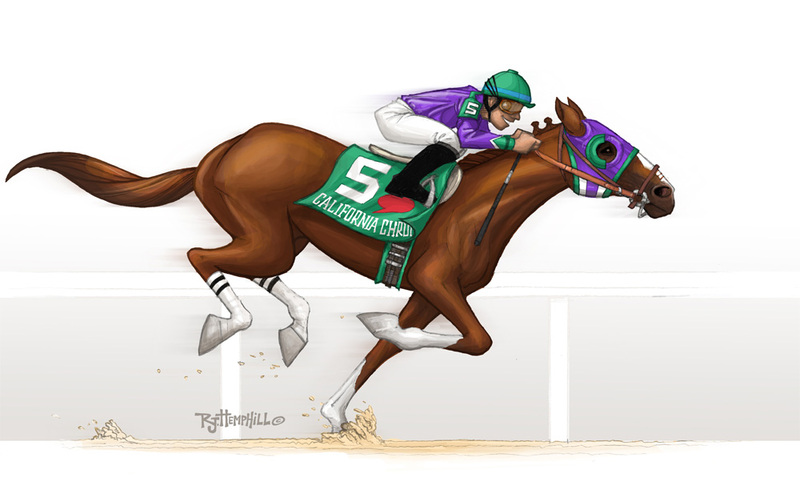 Going digital on my new Cintiq 22HD Touch with Kyle Webster‘s Ultimate MegaPack gouache brushes! Reworking an illustration from one of my children’s books seemed to be the quickest way for me to get started these new tools. Loving it. Still, I don’t want to drop my traditional tools-n-skills any time soon. A snapshot in time (circa 1979). Me in my Superman Underoos. Fruit of the Loom said they were “Fun to wear” and I thought I’d test that theory while Trick-or-Treating. 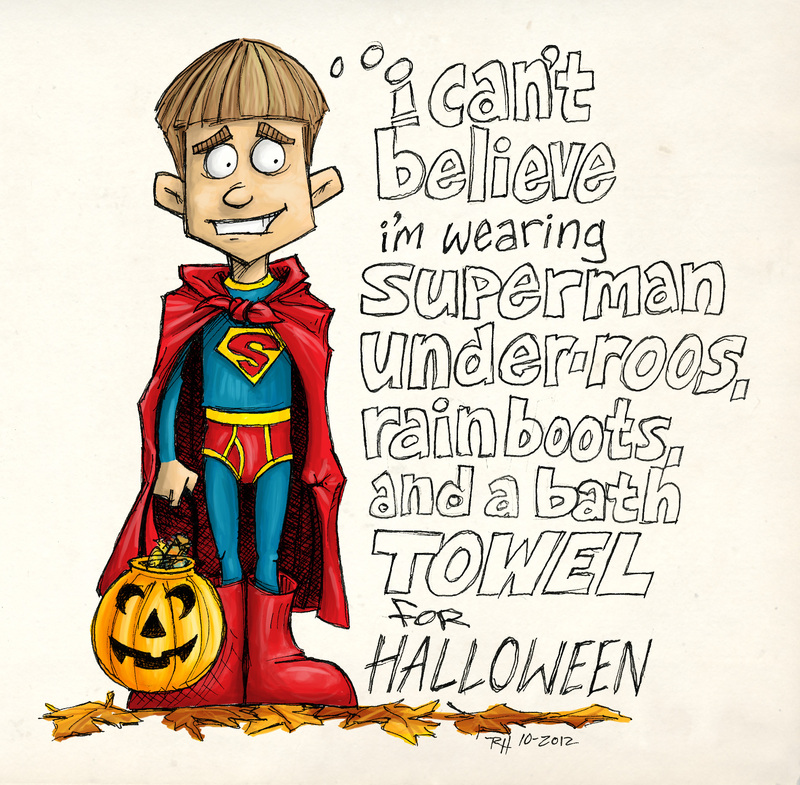 My goal was the best Halloween costume ever, so I accessorized my outfit with a large bath towel, bright red rainboots, and some sweet blue tights (not sure where mom got those?). It all seemed a good idea at the time until it was game time and I actually had to go outside in my underwear. Oops! Well, I’m laughing now. 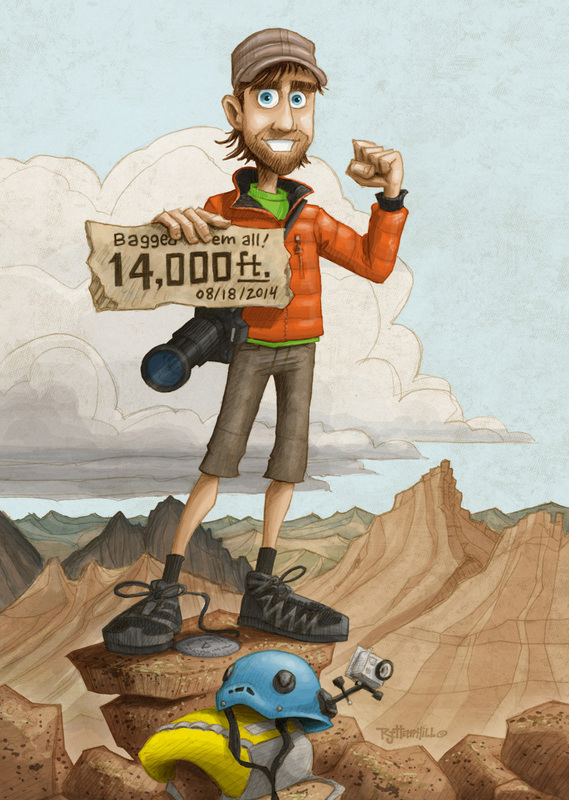 Yeah, it’s only six months late—my caricature for a friend and climbing buddy. Daron bagged the last of Colorado’s 54 14ers on his 30th Birthday! 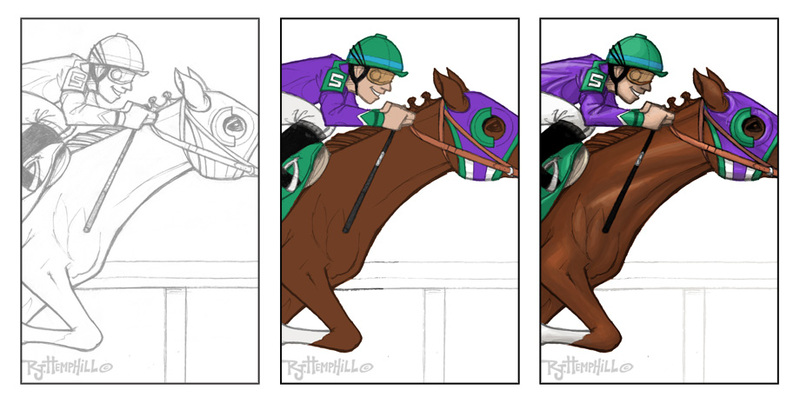 Here’s a look at the digital coloring process!